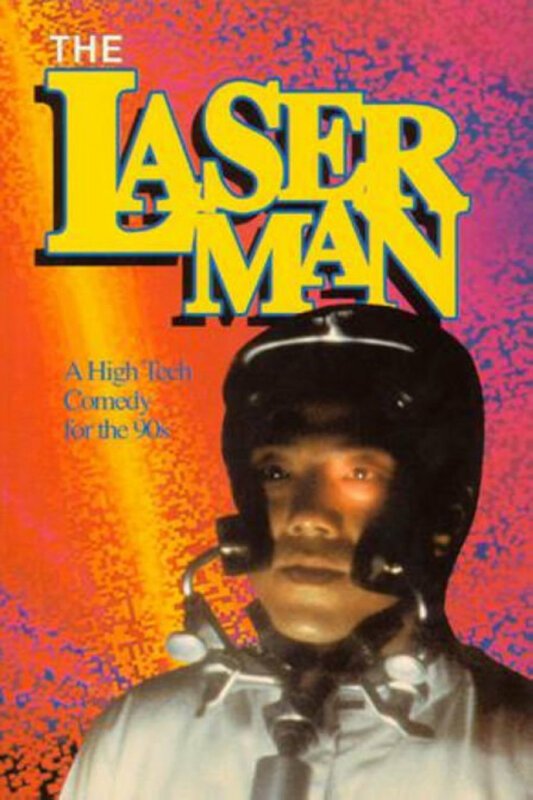 A naive young scientist unwittingly helps mobsters build a laser weapon, then has to try to reclaim it from them in this crime drama parody. Regions are unavailable for this movie. Click the "Watch on Netflix" button to find out if The Laser Man is playing in your country.